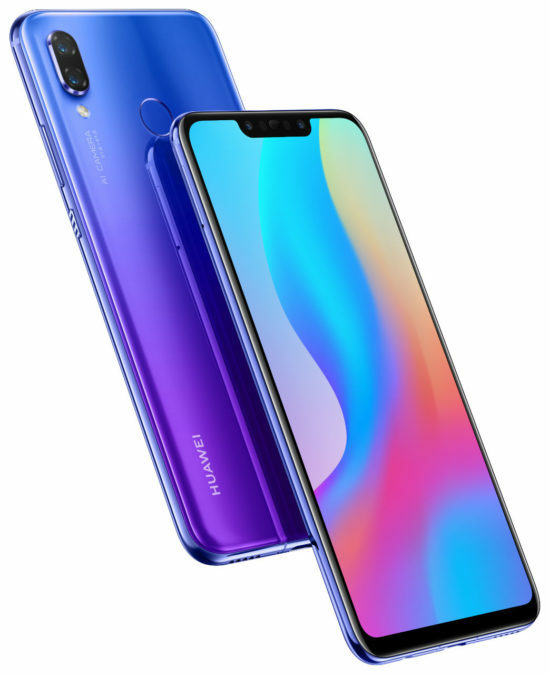 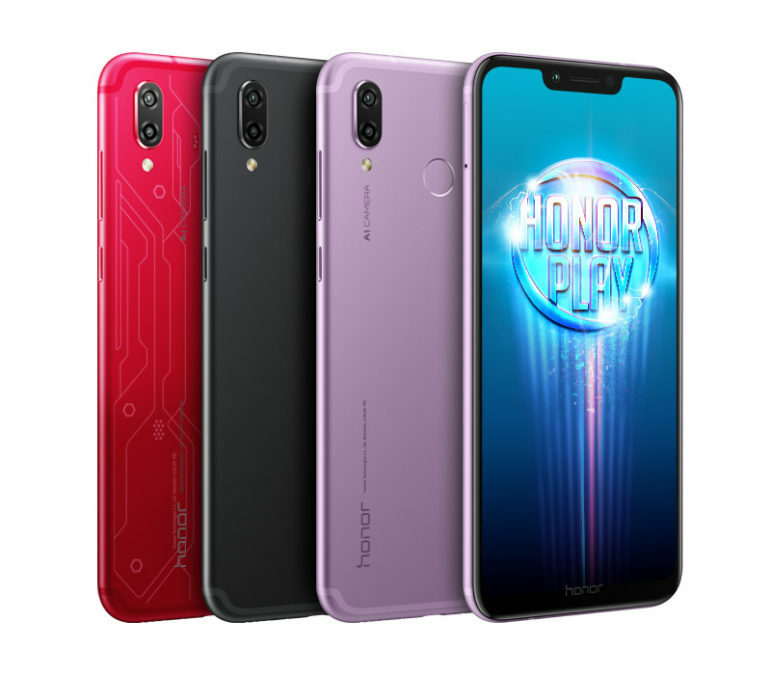 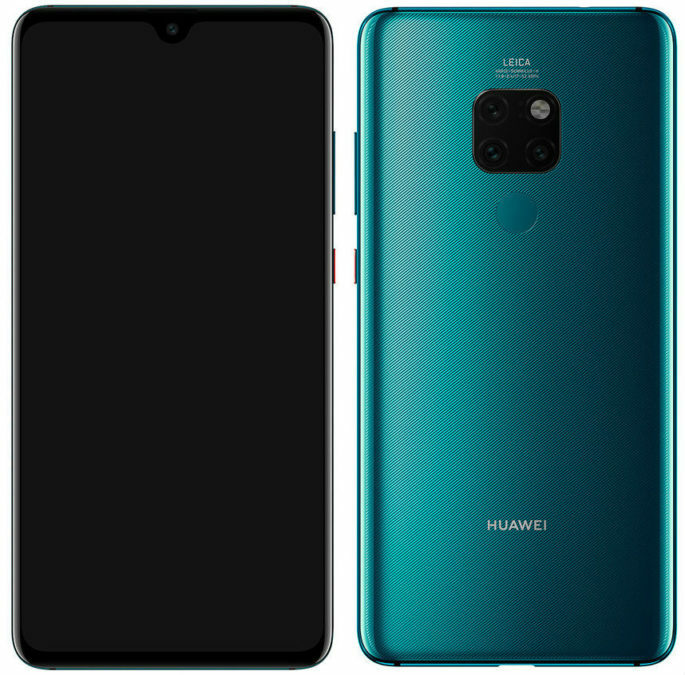 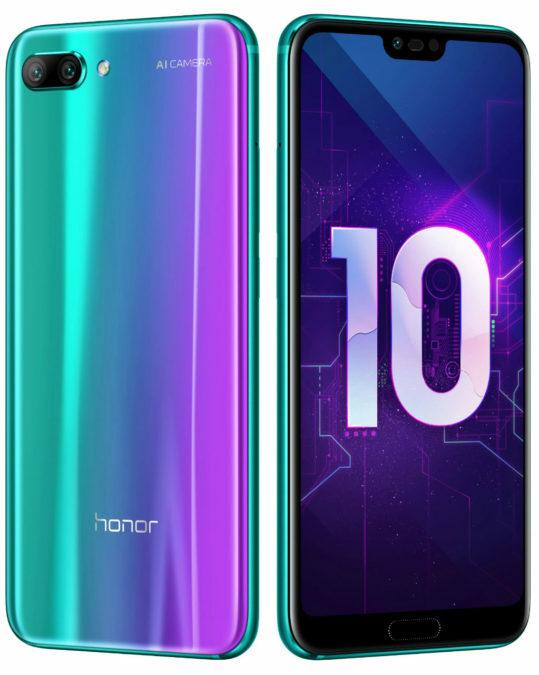 Chinese company Huawei announced the beginning of sales in Russia from November 10, 2018 for its new flagship series of smartphones Huawei Mate 20, which were the first devices equipped with CPU Kirin 980 — the world's first commercial processor, manufactured on 7-nanometer technology. 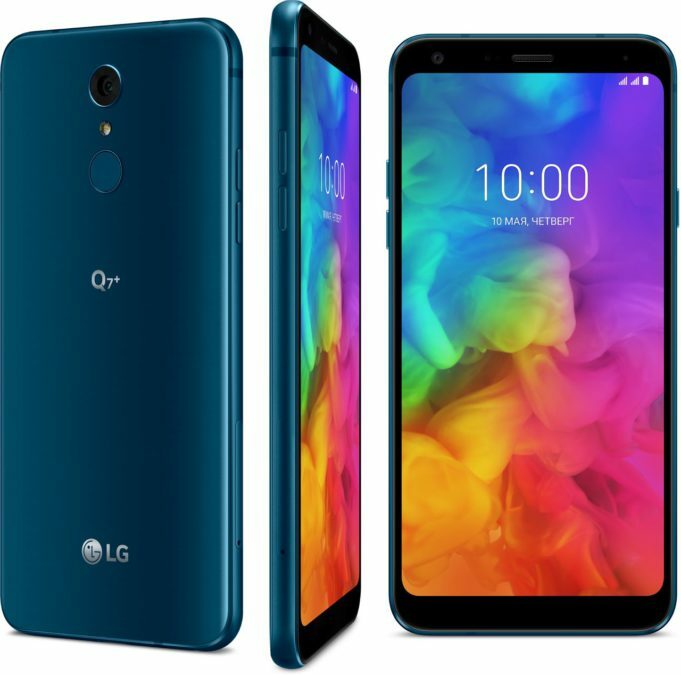 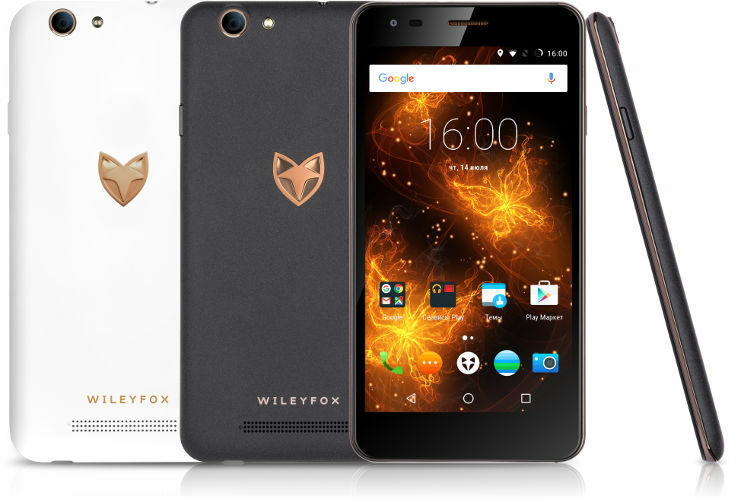 The British brand Wileyfox announced the start of official sales in Russia smartphone it Wileyfox Spark X, which, in comparison with the previous smartphone of the line the Spark is equipped with a large display with a diagonal of 5.5-inch and battery capacity of 3000 mAh. 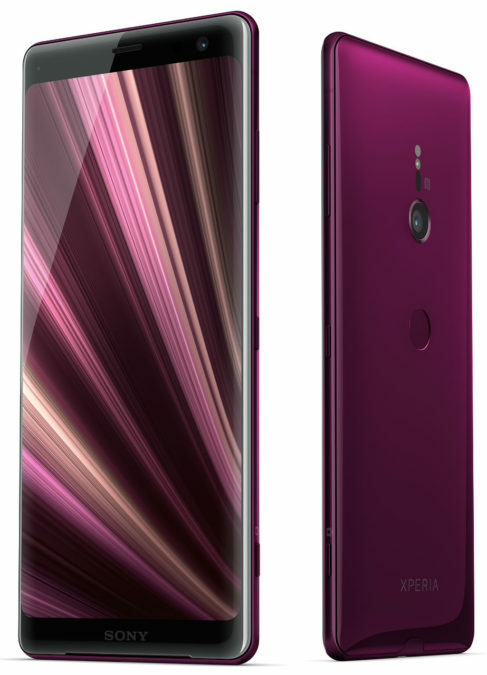 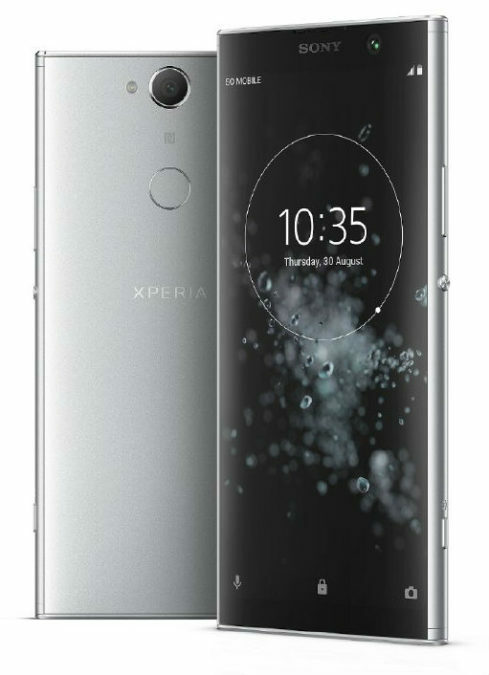 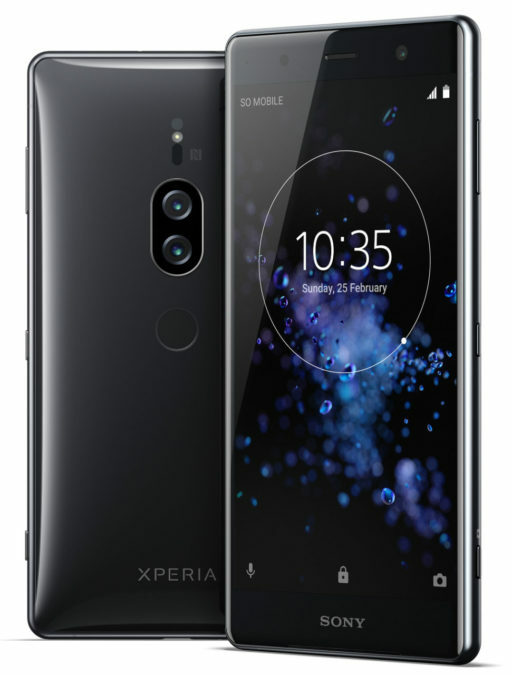 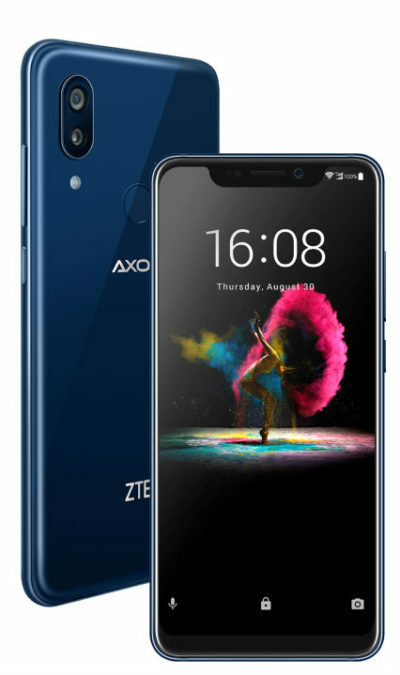 The Company Sony Mobile announced the start of sales of the limited edition flagship smartphone Xperia XZ2 Premium Limited Edition, which can be purchased at the price of 79 990 rubles in the shops of Sony Centre and online store Sony Store Online. 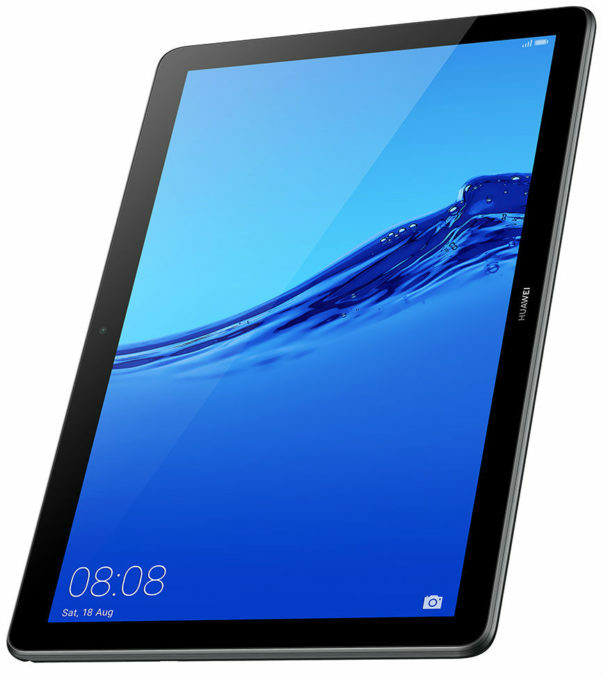 Also, a device available from key partners: M. Video, DNS, Svyaznoy and Know-How. 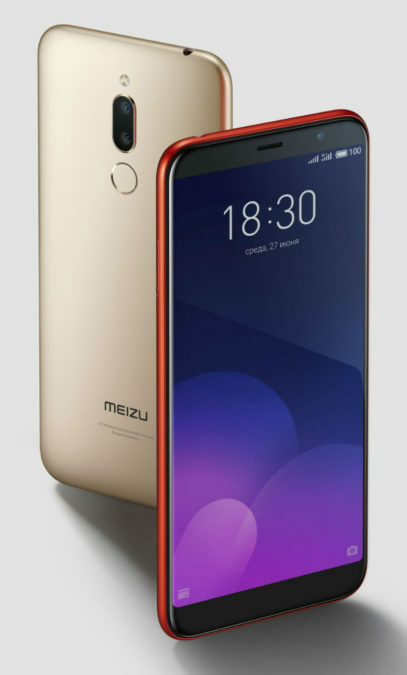 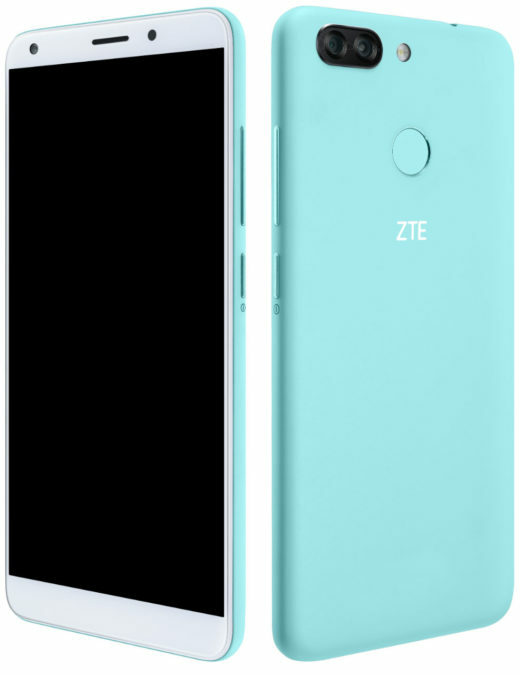 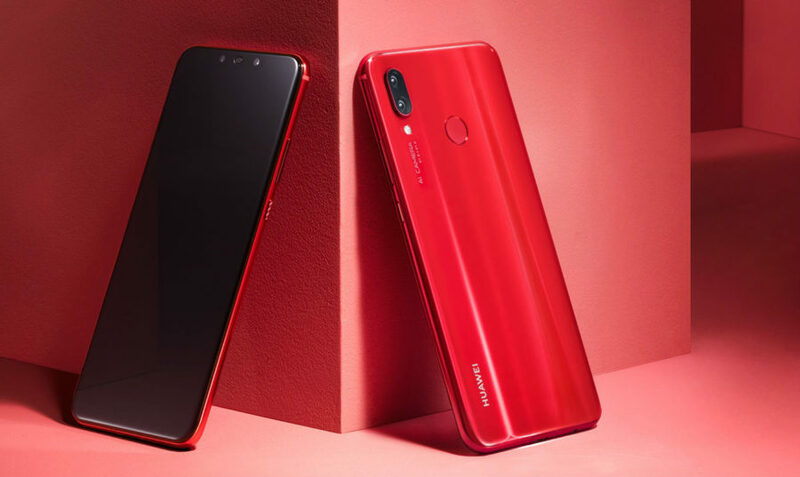 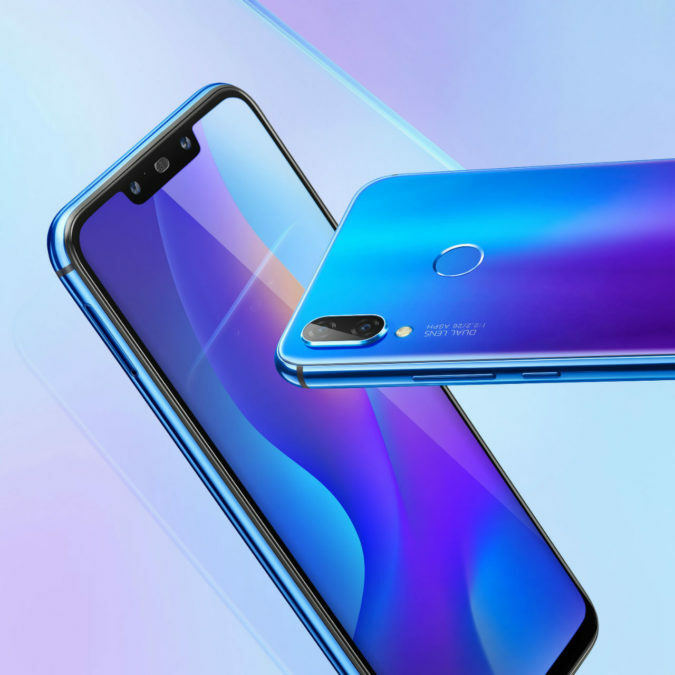 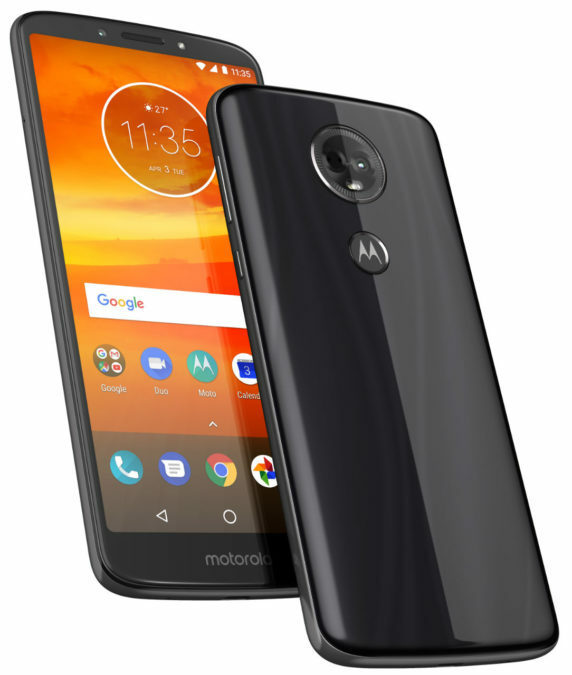 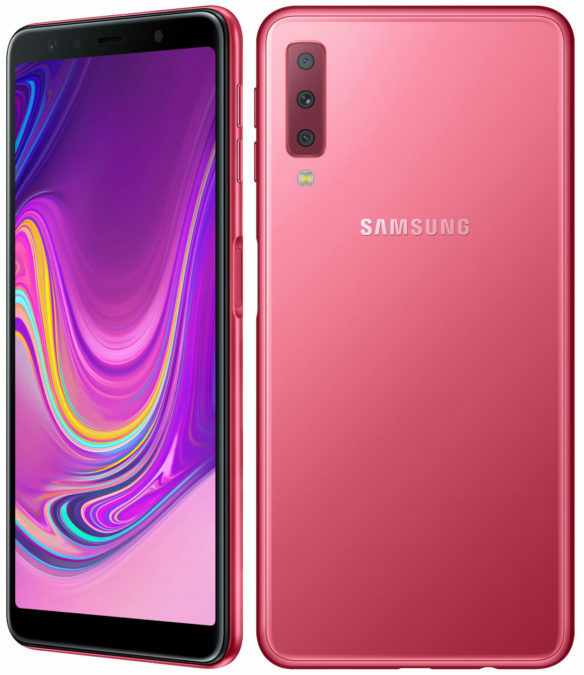 The Chinese company MEIZU, after being announced a new smartphone models MEIZU MEIZU 16th and 16th PLUS, has announced lower prices for smartphone MEIZU 15 LITE in Russia. 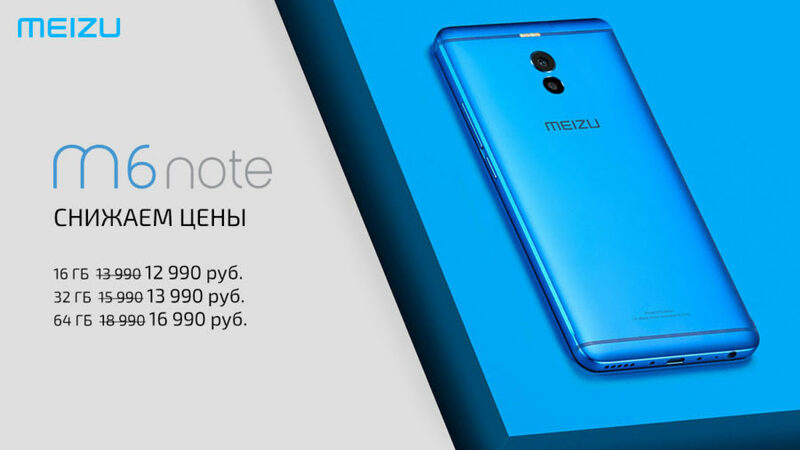 Now the new price is 19 990 rubles (instead of 21 990 rubles). 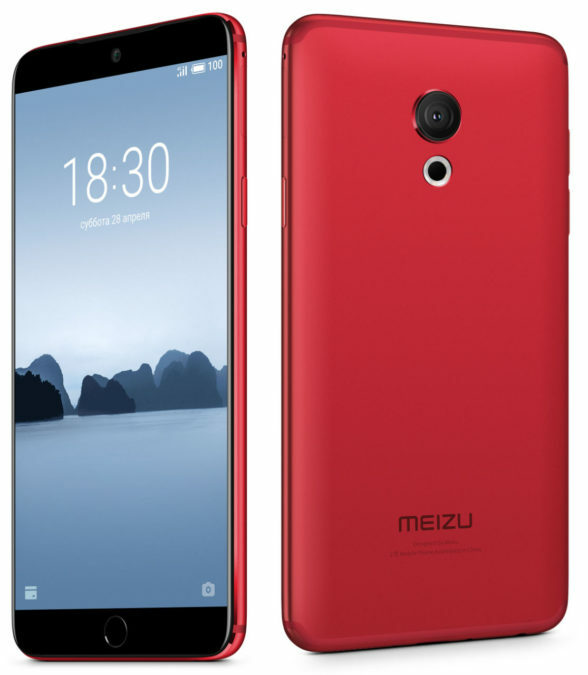 The Chinese company MEIZU has announced that from today on the Russian market will start selling its smartphones MEIZU MEIZU M6T and 15 PLUS.